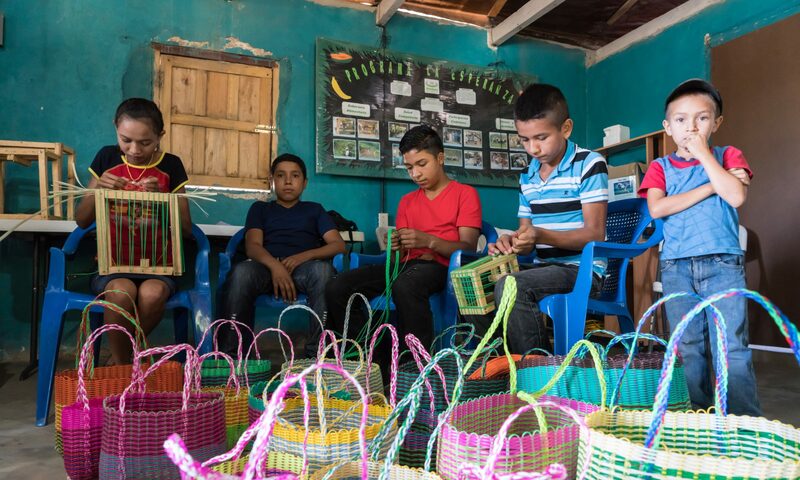 Donation from Oliver Rotary – much appreciated! It was a Ho Ho Ho, Merry Christmas for all concerned. 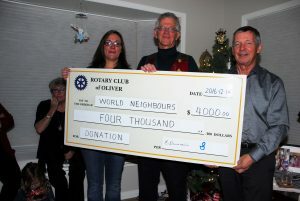 The Oliver Rotary Club was pleased to be able to make a second donation to World Neighbours Canada in the amount of $4000 for their projects in Nepal. President Jennifer Roussel and International Director, Russell Work were on hand to present the cheque to Director, Dale Dodge. Previous PostPrevious Greeting 2017 positively!